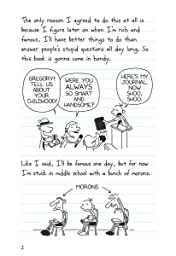 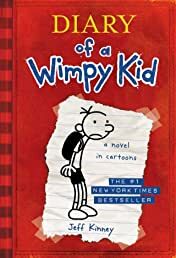 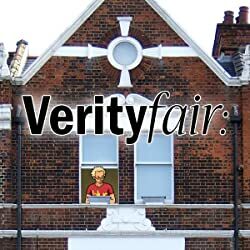 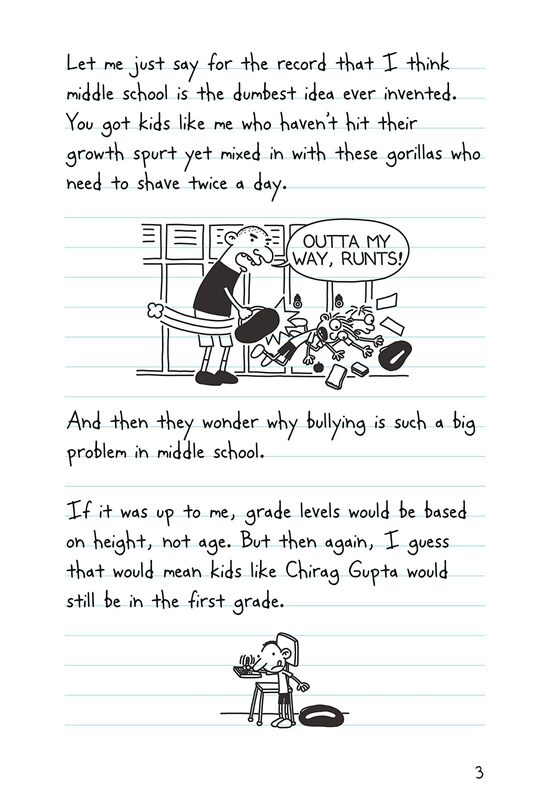 It's a new school year, and Greg Heffley finds himself thrust into middle school, where undersized weaklings share the hallways with kids who are taller, meaner, and already shaving. 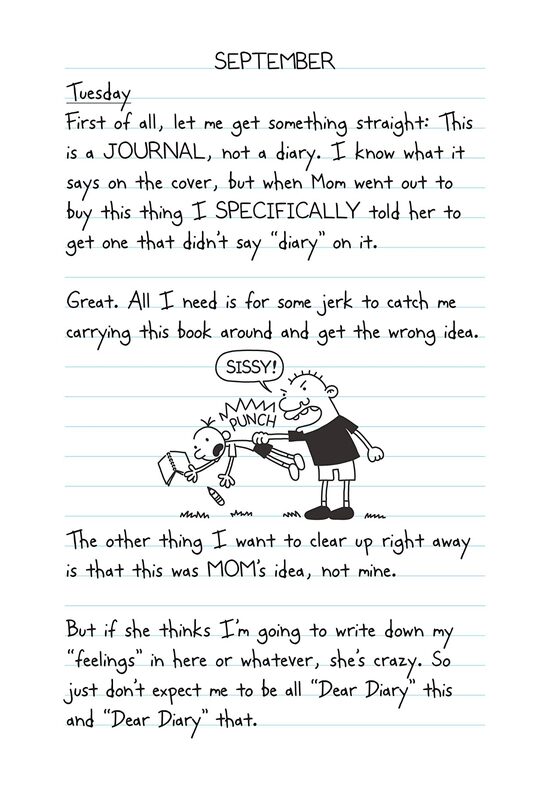 The hazards of growing up before you're ready are uniquely revealed through words and drawings as Greg records them in his diary. 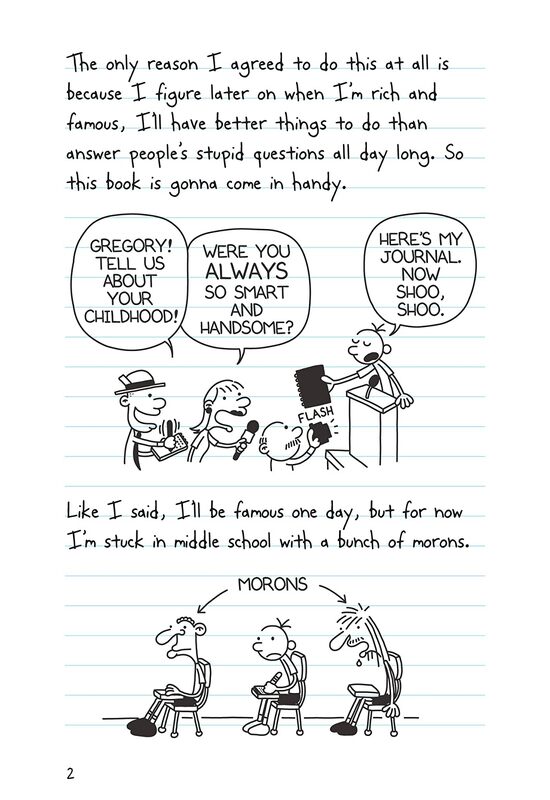 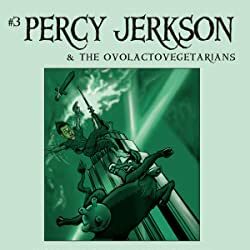 In book one of this debut series, Greg is happy to have Rowley, his sidekick, along for the ride. 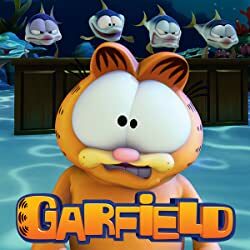 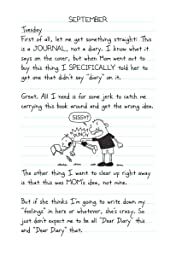 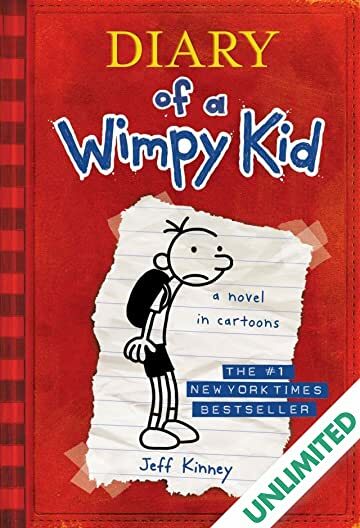 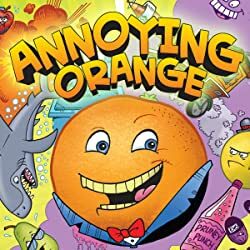 But when Rowley's star starts to rise, Greg tries to use his best friend's newfound popularity to his own advantage, kicking off a chain of events that will test their friendship in hilarious fashion.